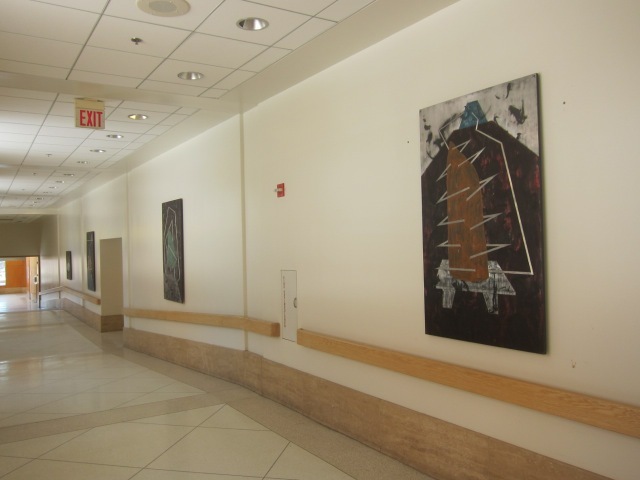 Jack Martinelli donates 16 paintings to NIH! The Clinical Center Fine Arts Program’s Walking Tour Brochure is Now Available! Jimmy Miracle’s Silver Triangle now on display at NIH! © 2019 Fitzgerald Fine Arts | All Rights Reserved.